The Western Michigan Tennis Association recognizes Kara Hoorn for her outstanding service, support and volunteerism in the Western Michigan District. 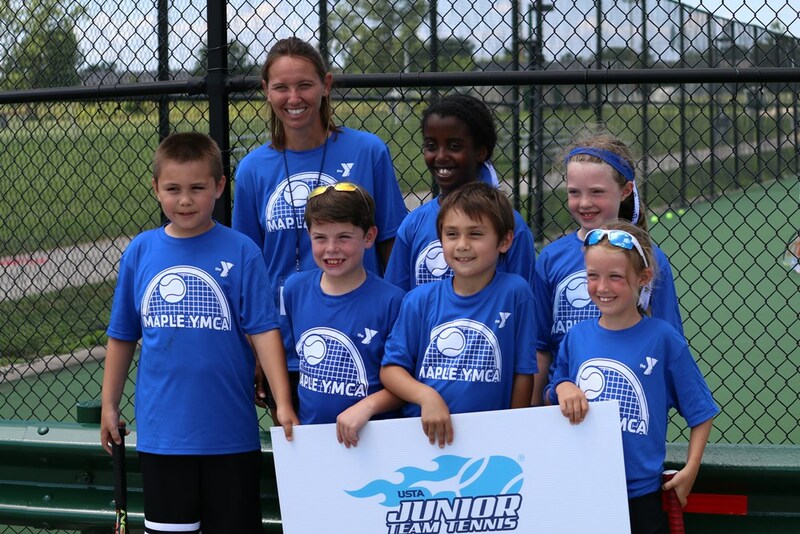 Kara has been a captain of the 10 and under Maple YMCA Blue team over the past year, and along with co-captain Paul Vitantonio, has had the privilege of helping and watching the kids grow as tennis players, both individually and as a team. As a previous Kalamazoo College tennis player and high school tennis coach, Kara has enjoyed sharing her knowledge of the game. The team started on orange ball and had to quickly learn the basics of the shorter court lines, scoring and proper doubles positions. Through some team practices and fun game nights, the players quickly learned the basics and have moved on to implementing doubles communication, movement and strategy on a full court. Emphasis has consistently been placed on learning and exhibiting proper sportsmanship, having fun, teamwork and working hard. The USTA Jr. Team Tennis program has allowed the players to experience tennis through a team atmosphere, and they have developed strong friendships. They had a blast playing in the USTA/Midwest Section USTA Jr. Team Tennis Championships last summer in Indianapolis, and are already making plans for this summer. This local USTA Jr. Team Tennis program is lucky enough to have such great parents supporting the team with everyone emphasizing the same goals, planning team parties and overall trying to make this the best experience for all the players.